These are the major events from May 2 for Iran and for al Qaeda operations in Yemen and Africa. Please see the Iran News Roundup, the Gulf of Aden Security Review, and the weekly Threat Update for more details. Al Qaeda in the Arabian Peninsula (AQAP) frames its operations against Emirati-backed forces in southern Yemen as in defense of innocent Muslims in order to gain popular support. U.S. Africa Command (AFRICOM) may be preparing to exercise its new authority to conduct offensive strikes against al Shabaab. Al Qaeda in the Islamic Maghreb-affiliated militants expanded their attack zone in western Mali. Al Qaeda in the Islamic Maghreb (AQIM) claimed its first attack in Algeria since March 2016. Libyan National Army (LNA) commander Khalifa Haftar may participate in negotiations to solve the Libyan crisis, but major issues remain unresolved. Al Qaeda in the Islamic Maghreb-affiliated militants expanded their attack zone in western Mali. Al Qaeda in the Islamic Maghreb (AQIM) claimed its first attack in Algeria since March 2016. AQIM detonated a landmine that struck an Algerian army vehicle in Tebessa province, northeastern Algeria on May 2. The attack is a response to a recent uptick in Algerian counterterrorism operations targeting AQIM. These are the major events from May 1 for Iran and for al Qaeda operations in Yemen and Africa. Please see the Iran News Roundup, the Gulf of Aden Security Review, and the weekly Threat Update for more details. 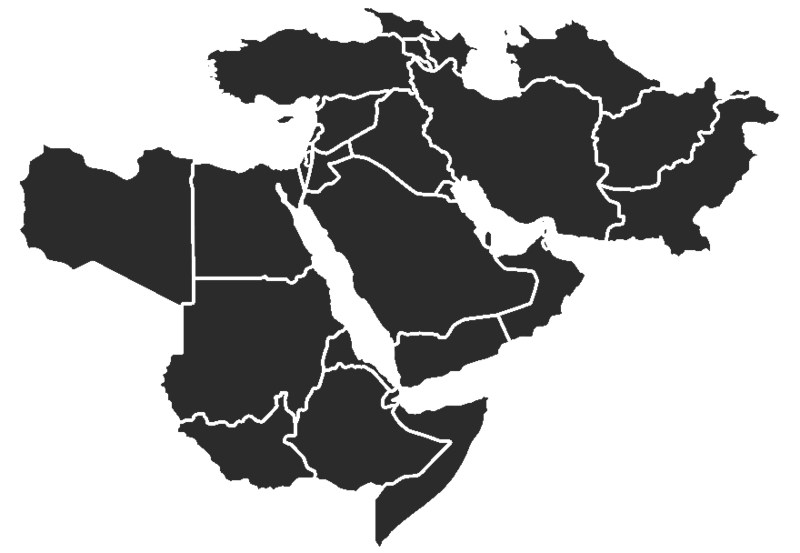 Militants with ties to al Qaeda in the Islamic Maghreb (AQIM) and the Islamic State of Iraq and al Sham (ISIS) may have planned to conduct attacks in Tunisia during the month of Ramadan, which begins in late May. The French military intervened to remove Salafi-jihadi militants from the Malian-Burkinabe border region after an unsuccessful Malian-Burkinabe effort. Al Shabaab is pursuing multiple lines of effort to exercise control over populations in Somalia. Al Qaeda in the Arabian Peninsula (AQAP) continues to advance al Qaeda’s methodology of unifying Sunni ranks. Militants with ties to al Qaeda in the Islamic Maghreb (AQIM) and the Islamic State of Iraq and al Sham (ISIS) may have planned to conduct attacks in Tunisia during the month of Ramadan, which begins in late May. The French military intervened to remove Salafi-jihadi militants from the Malian-Burkinabe border region after an unsuccessful Malian-Burkinabe effort. These are the major events from April 28 for Iran and for al Qaeda operations in Yemen and Africa. Please see the Iran News Roundup, the Gulf of Aden Security Review, and the weekly Threat Update for more details. Islamic State of Iraq and al Sham (ISIS) militants based in Libya may have entered Europe in support of the group’s larger plan to conduct terrorist attacks and destabilize the EU. President Abdu Rabbu Mansour Hadi is marginalizing Emirati-backed Southern Movement leaders while the UAE and Russia pursue political negotiations with former president Ali Abdullah Saleh.